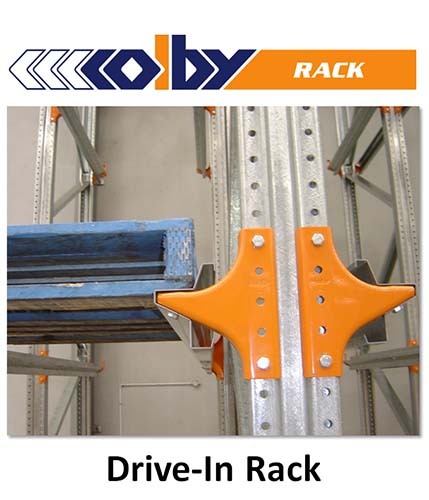 Enquire about Drive-In rack now! 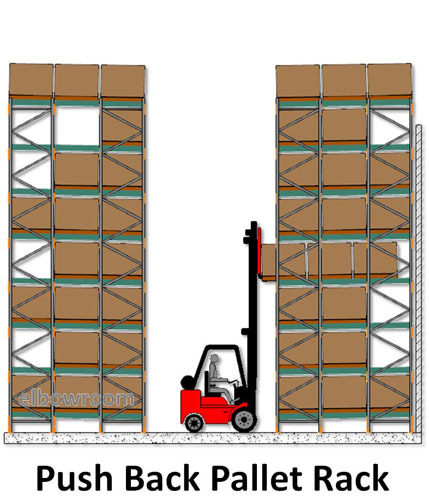 Drive-in pallet racking is the lowest cost and most popular form of high-density pallet storage. 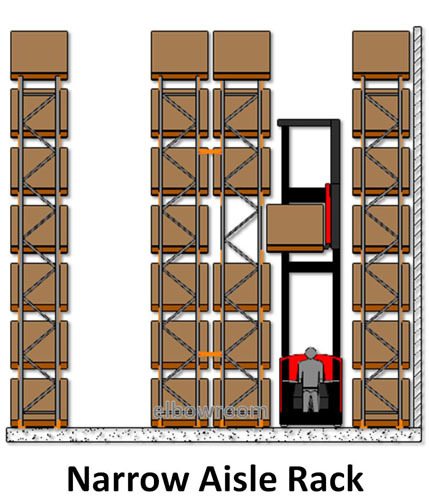 This pallet storage system provides excellent storage capacity as well as offering easy access to your products. 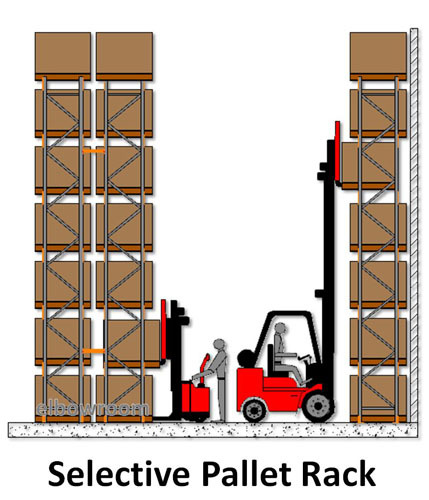 It can be serviced by a variety of forklifts including counterbalance and reach trucks, although there are some limitations so be sure to investigate this before deciding on drive-in racking for your business. 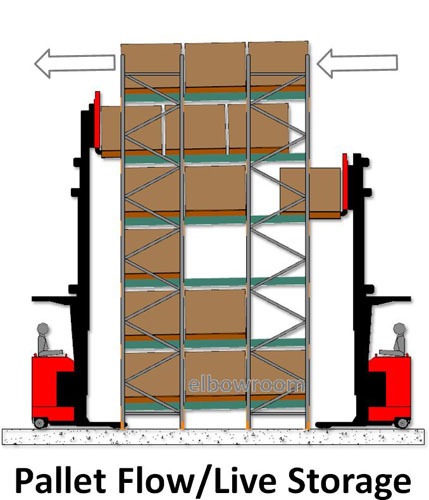 Drive-in racking uses the storage principle that the first pallet in is the last pallet out (FILO), so consider if this format is ideal for your requirements. 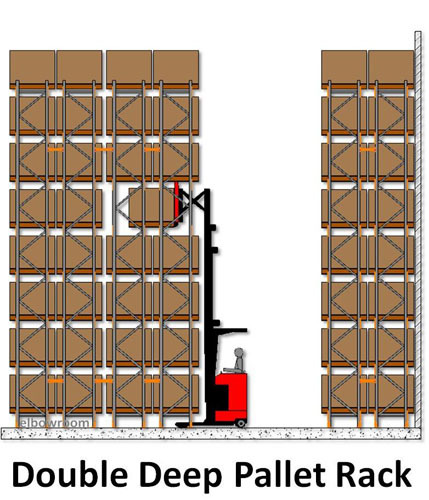 This method is perfect for many imperishable products, but it is especially convenient for companies that keep an inventory that has few SKUs but larger volumes of each. 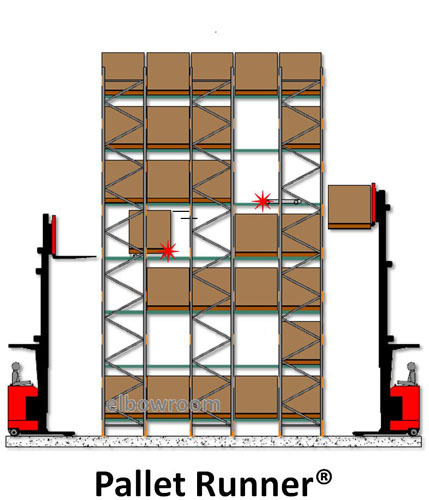 Is this pallet racking storage suitable for your business? 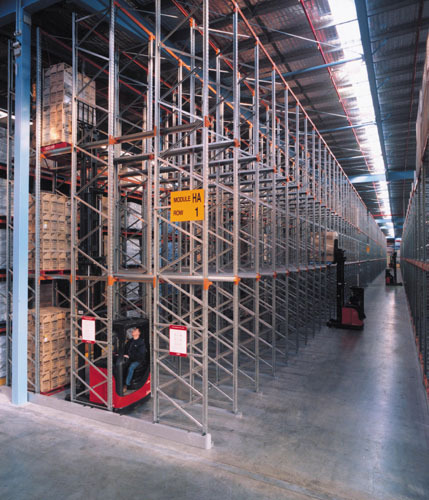 For more information on drive-in pallet racking solutions, call us on 1800 810 331 or read our blog post that goes into more depth on this convenient pallet racking system. 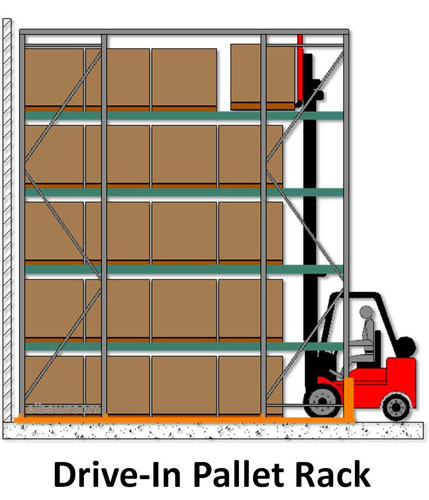 High density storage for a low SKU count is required and where block stacking is not desirable. 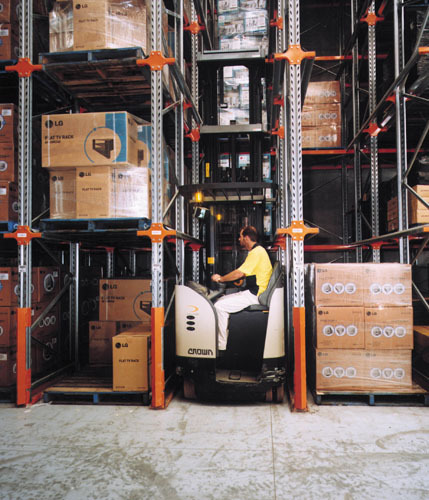 Where Last In, First Out (LIFO) operation is acceptable. 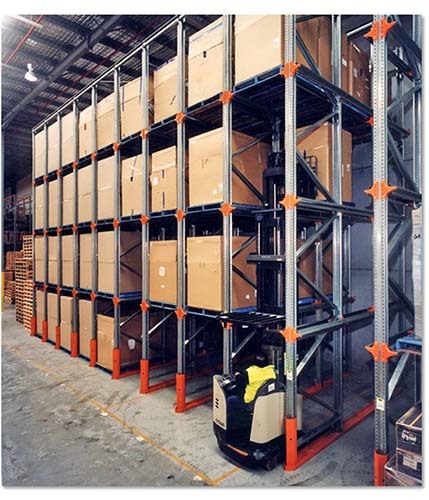 Australian Standard pallets in use – capable of supporting load between rack runners.